Protectoplas has over 50 years of experience serving the chemical tank and process equipment industry. We have a diverse line of products such as our BleachGuard system that is designed specifically for the storage of sodium hypochlorite. The AG Tank II is designed to be used in the agriculture industry providing a safe and effective solution for the storage of fertilizer. We also have double wall and triple wall containment tanks in both vertical flat bottom and cone bottom options. 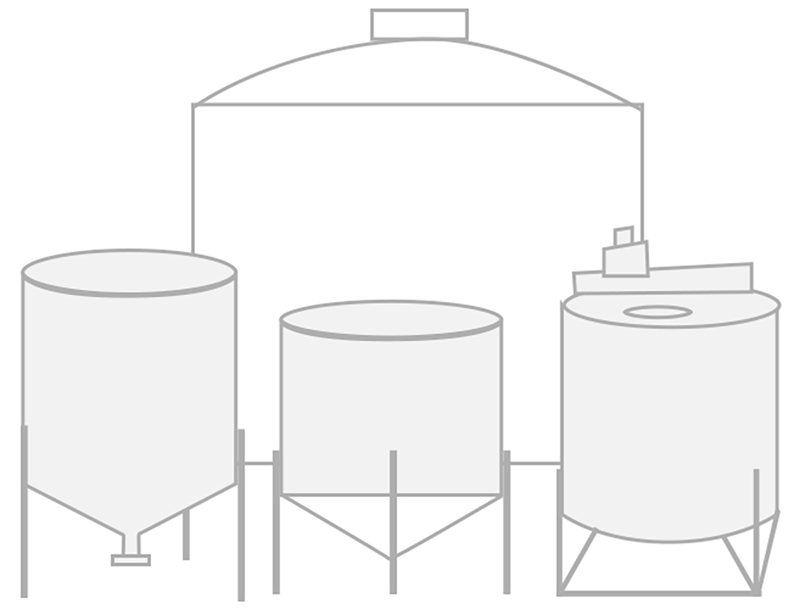 Our largest product line serves the mixing and blending industry by offering ready to blend mix tanks from 30G to over 15,000G that are turn key solutions. 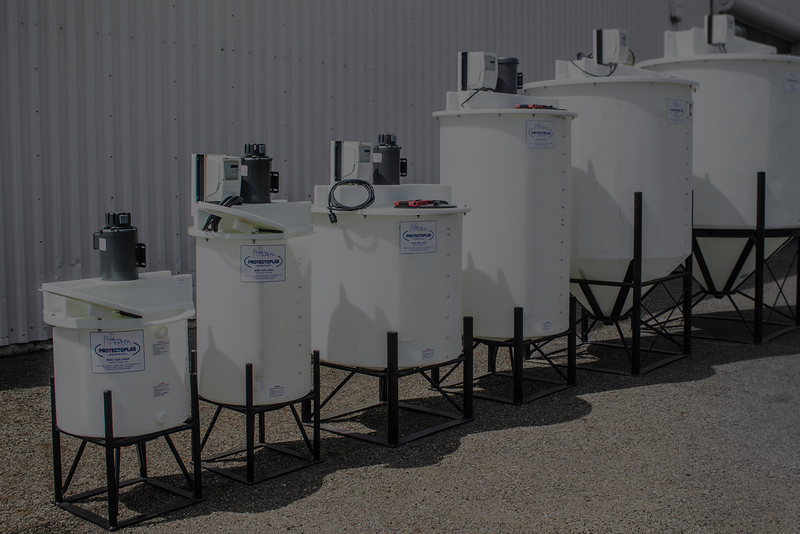 Here at Protectoplas we use the latest technology to provide HDLPE, polypropylene, PVC, CPVC, stainless steel, mild steel, or FRP chemical resistant tanks and systems for local and global companies. At Protectoplas, we look forward to working with you on your next tank project. For a customized quote, click the link below or give us a call to learn more. Our Customer Service Department is at your complete disposal for any questions.